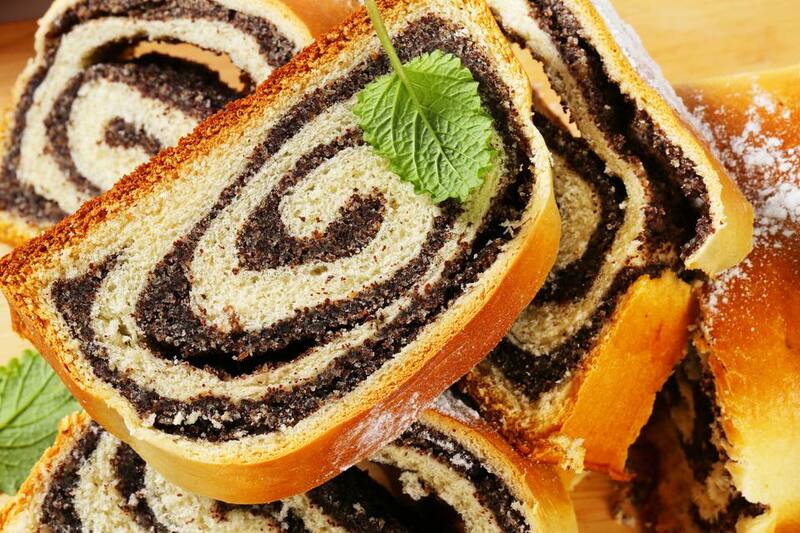 This traditional poppy seed filling recipe is perfect for Czech koláče or sweet rolls. But it can be used in any pastry calling for poppy seed filling, like kołaczki or drozdzówki. This filling recipe calls for freshly ground poppy seeds using a poppy seed grinder. A food processor won't produce the same results, but I've also had good luck with the Waring Spice Grinder. In a medium saucepan, combine all ingredients. Bring to a boil over low heat. Reduce heat and simmer for 30 minutes, stirring frequently. Cool completely before using. Can be made ahead and stored in the refrigerator for up to one week.